Ah yes, Astaroth from Soul Calibur. 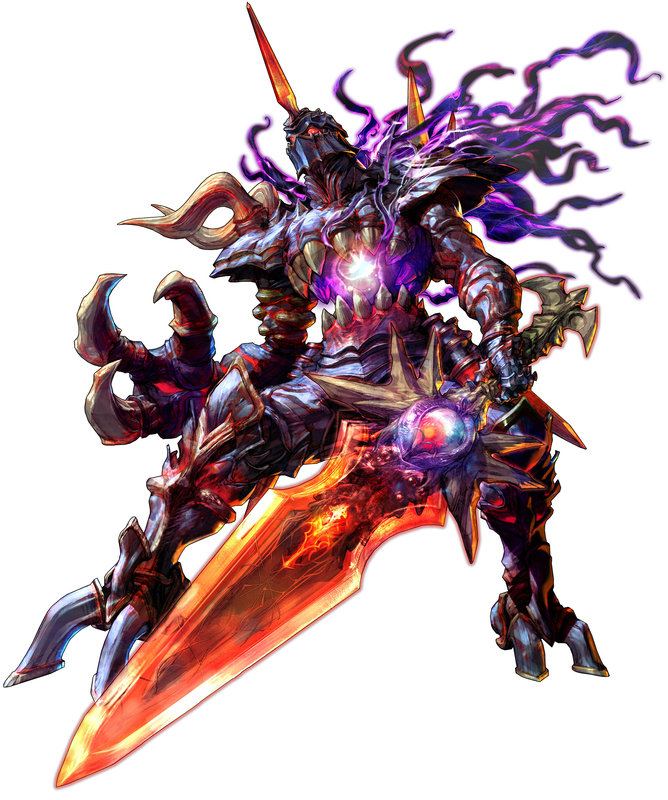 If we get any demons that resemble him or Nightmare with the Soul Edge, I will be very, very happy. I love the art direction for the whole series. Anyone remember the "Lizardman" enemy from Harmony of Dissonance? 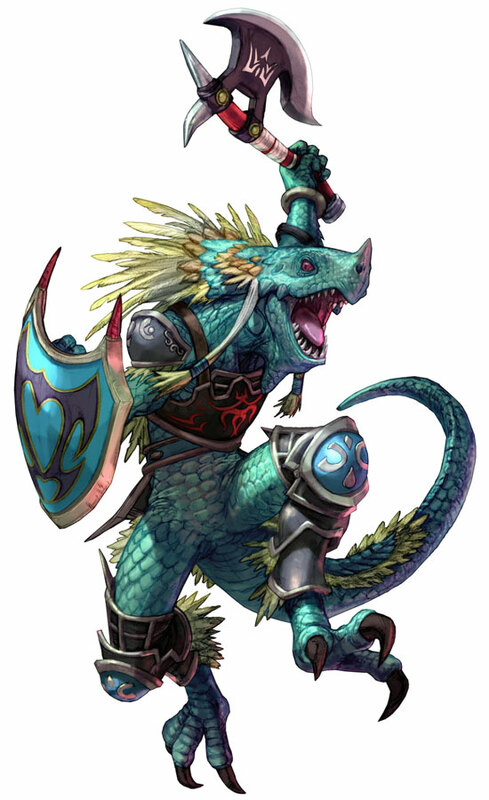 Of course, I'd be equally happy (if not happier) if the Lizardman sported as original a design as possible. (EDIT): To make this more relevant to the Topic at hand...isn't there a Lizard-like demon in the Lesser Key of Solomon? In popular culture there are various depictions of Asmodeus as a snake or relating to a snake. There is a villainous snake from Redwall that shares his name--he's a massive adder. There is also Azmodan from Diablo II who plays the role of one of the major bosses. Depending on his depiction he has some form of the serpent in his nature. Agares rides a crocodile, as does Sallos. Many have serpent tails, or ride serpents, or hold serpents, or are part dragon, or ride dragons. Forneus is said to look like a great sea monster, and I know of one sea monster that is pretty much a walking lizard, but it wasn't around back when these books were written. That's definitely the kind of Lizardman enemy I like the most. Especially if they also have the ability to spew poison at you. Or even like the Lizardman enemies from Order of Ecclesia, like the one that charges at you with a two-handed sword. 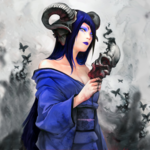 Back on-topic, I've got a relevant image from Deviant-Art to post, for the Japanese PC game "Alter Ego"! 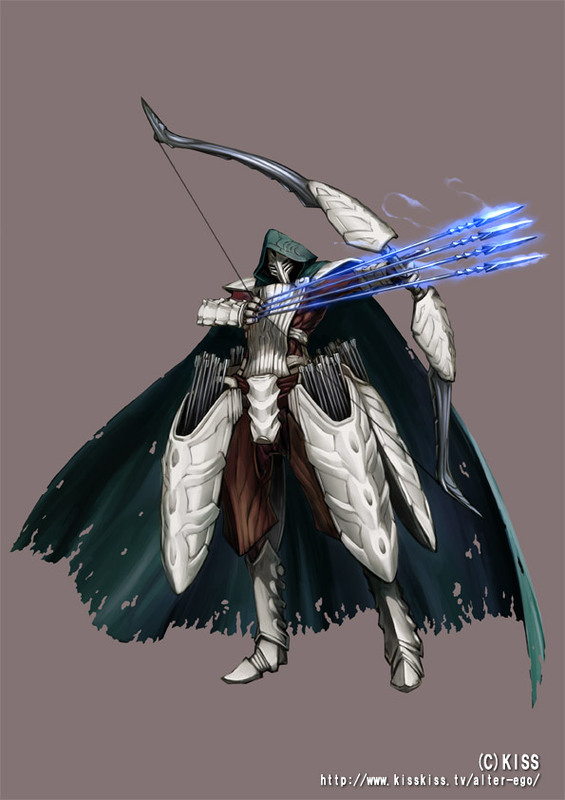 If you ask me, I like the idea of this demonic enemy in heavy armor with multiple arrow-filled quivers. Wouldn't be awesome if the seal of each demon would be floating above the corresponding demon?! Just read the book God's Demons by Wayne Barlow in which each of the Major Demon had their glyph/seal floating above their head. Quite a good book too, it's based on the demons of the Lesser Key. 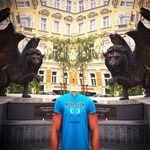 Human's imagination is something incredible, ugh. 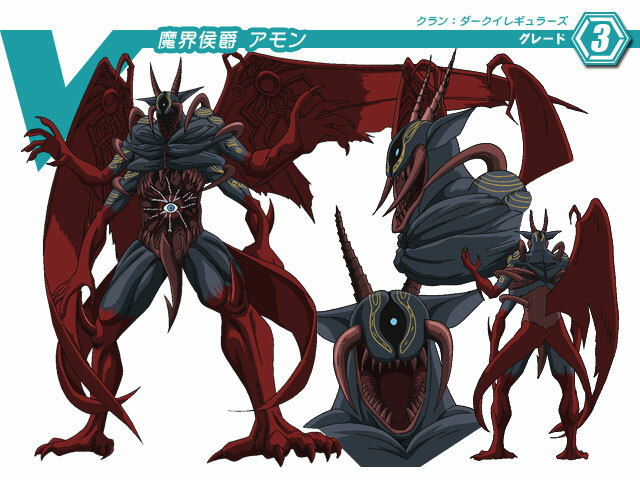 That said, some of the demons there would make awesome bosses, maybe we're gonna to see most of them in the game. Oh man, I love Wayne Barlow! I didn't know he had a book called God's Demons, though, I gotta check it out! What the hell? My Nightmare image got scaled down, as did Galamoth's Lizardman, but the archer and Astaroth are still full size. EDIT: Here's a link to a larger version, Enjoy! Also, here's a link to a larger version of that picture of Lizardman. From what I can see, we both linked to the same site, so the change probably occurred on that end, not over here on the forums. Sorta off topic but Nightmare fornplauable character? You charge me fifty bucks for that ONE piece of dlc... sold. Without question or hesitation. Its been a very long time since my days wrecking with that character. I miss soul caliber so much. Well, if you honestly don't mind paying for character DLC...there's always Soul Calibur: Lost Swords. In any case, and back on-topic, here's a real nightmarish demon based on one from the Lesser Key of Solomon. That set of illustrations is quite good and detailed. I can have a good idea on how the monsters could look, thanks for sharing it. 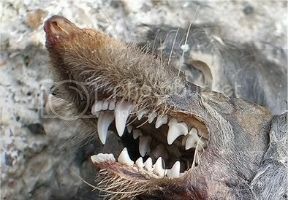 I really appreciate this gallery of monsters. It will be interesting to meet them in the game. I recall that Final Fantasy serie also got inspiration from this and monsters from Bible. Usually, this is a part we do not speak about in common media. Thanks for sharing these pictures with us ! How about a demon named "Seir"? He's also supposed to be one of the "good" demons, frowning upon evil actions, and is known to help his summoner find hidden treasures. 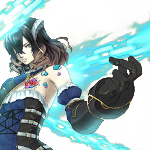 ...Does this mean that, even if "Seir" is an enemy in Bloodstained, he could become a useful Familiar for Miriam? I love the idea, and the artwork you posted looks amazing, too! He could be a really cool familiar. Based on his description, he could be used also as a special attack due to his ability to be anywhere in the world in a matter of seconds. He could be used to do a huge attack on every enemy on the screen or to findhidden treasure. In demonology Seir is a Prince of Hell, who has 26 legions of demons under his command. He can go to any place on earth in a matter of seconds to accomplish the will of the conjurer, bring abundance, help in finding hidden treasures or in robbery, and is not a demon of evil but good nature, being mostly indifferent to evilness. He is depicted as a man riding a winged horse, and is said to be beautiful.